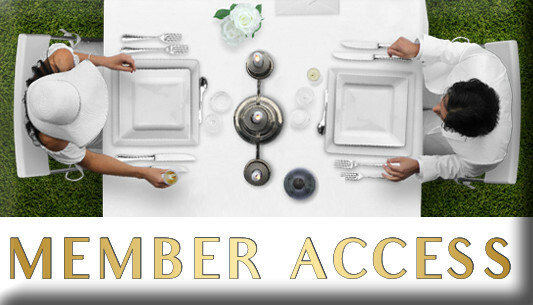 You should all now have received an important letter with important event information including your MEETING TIME at your chosen departure. 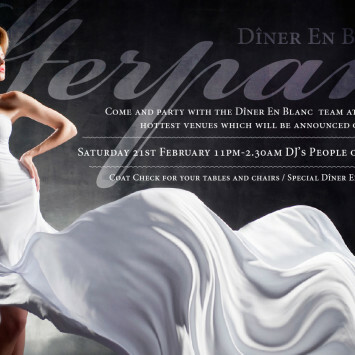 Please contact your Table Leader immediately if you have not received this. 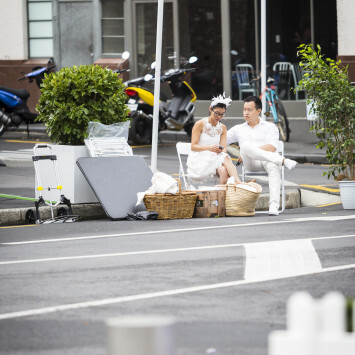 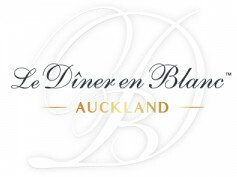 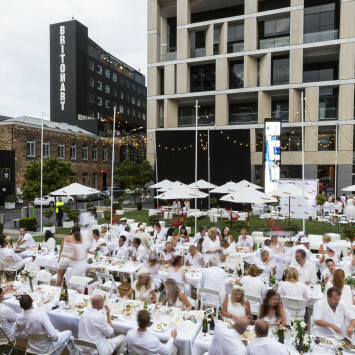 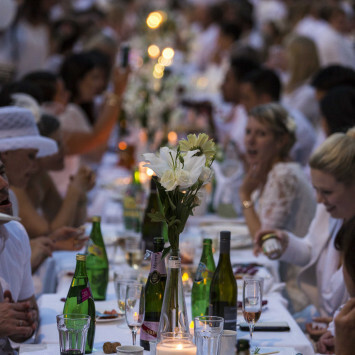 The official Diner en Blanc After Party tickets are on sale - venue to be announced on the night, but it's one of Auckland's BEST! 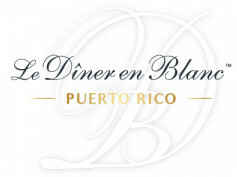 Come party with the Diner en Blanc team & DJ's People of Paris & Manuel Bundy Tickets are $20 per person.